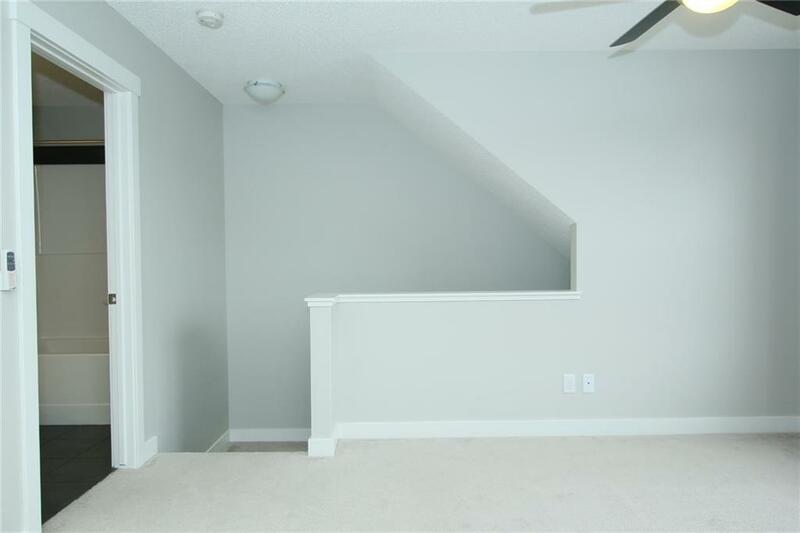 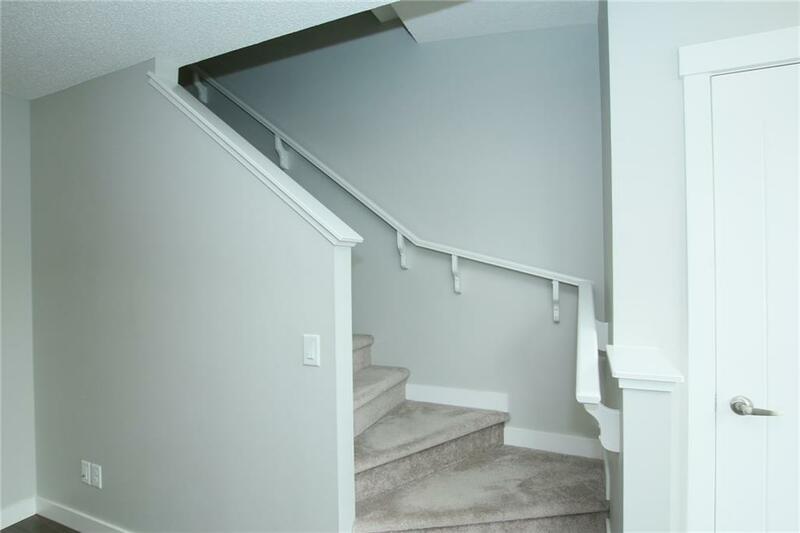 Great value in this 3 bedroom 2.5 town home in Heartland. 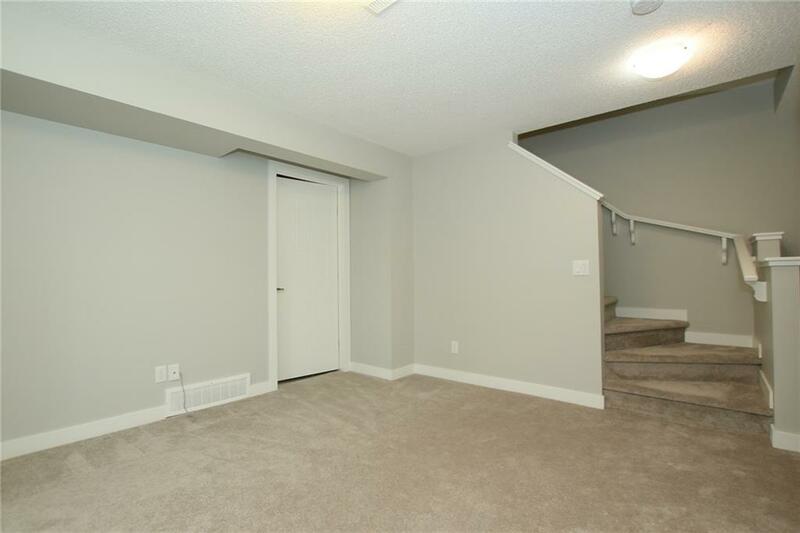 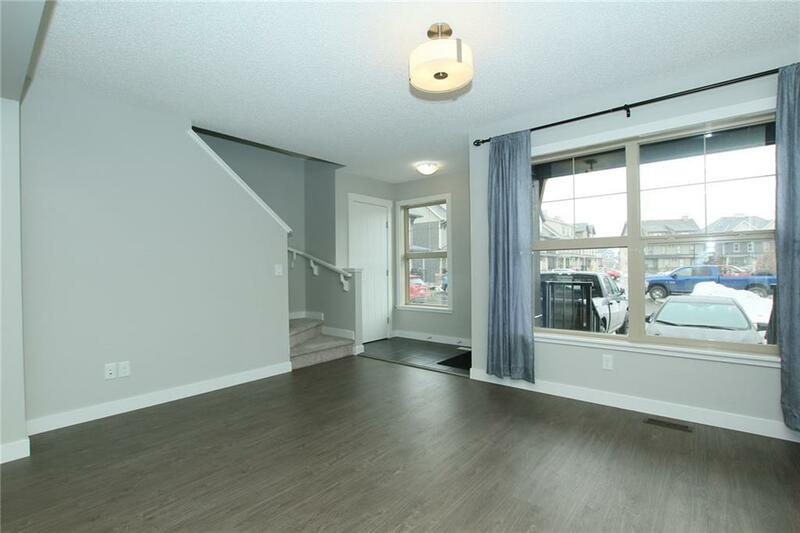 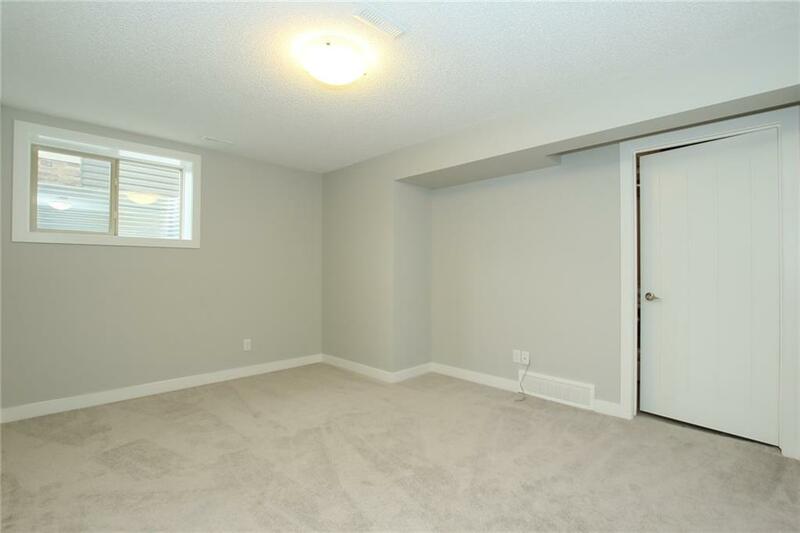 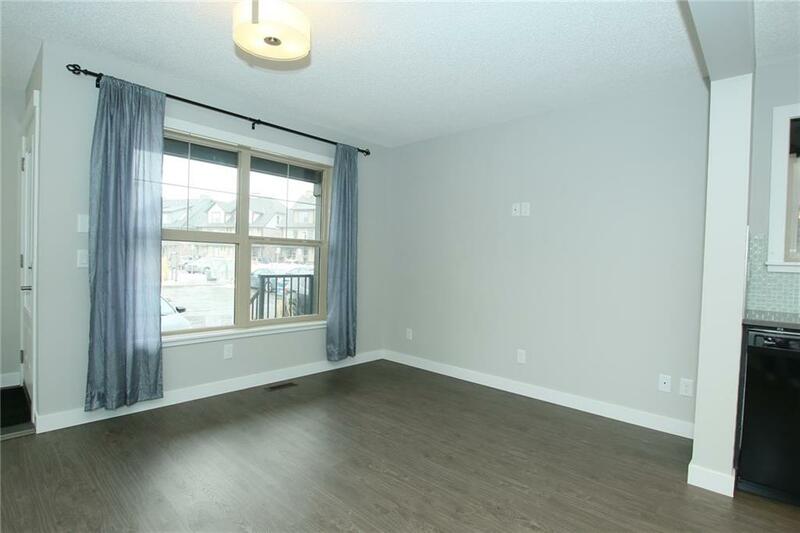 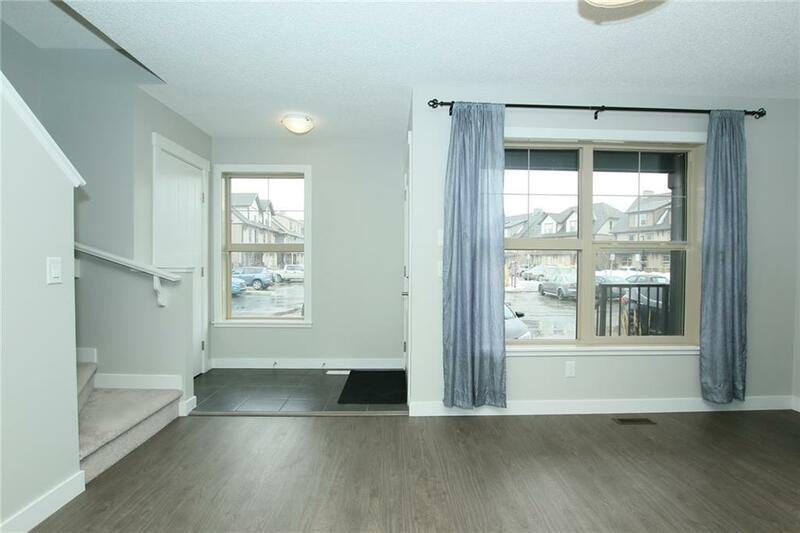 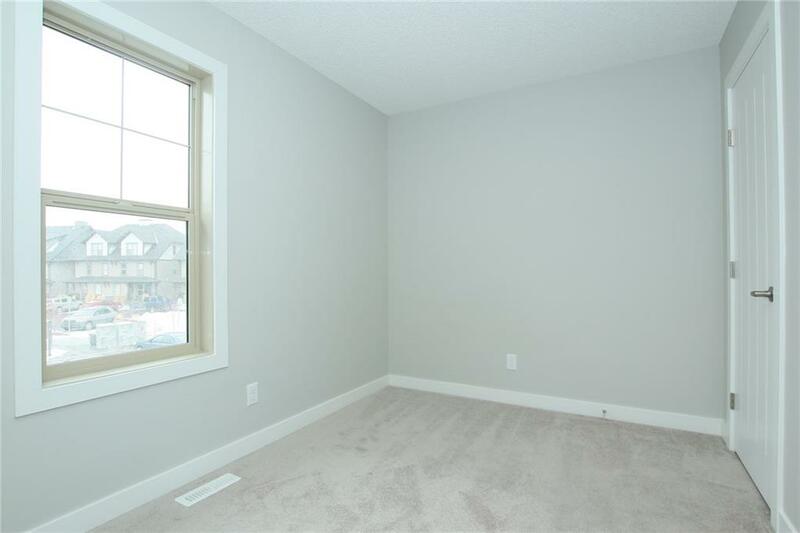 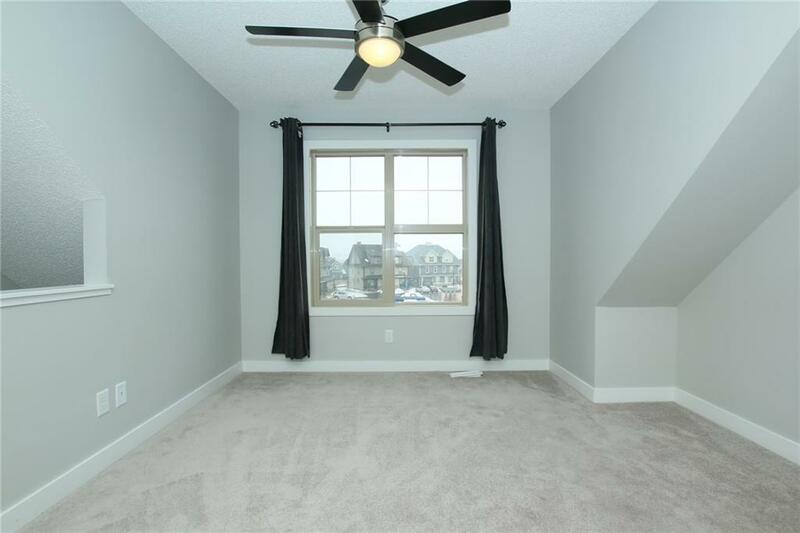 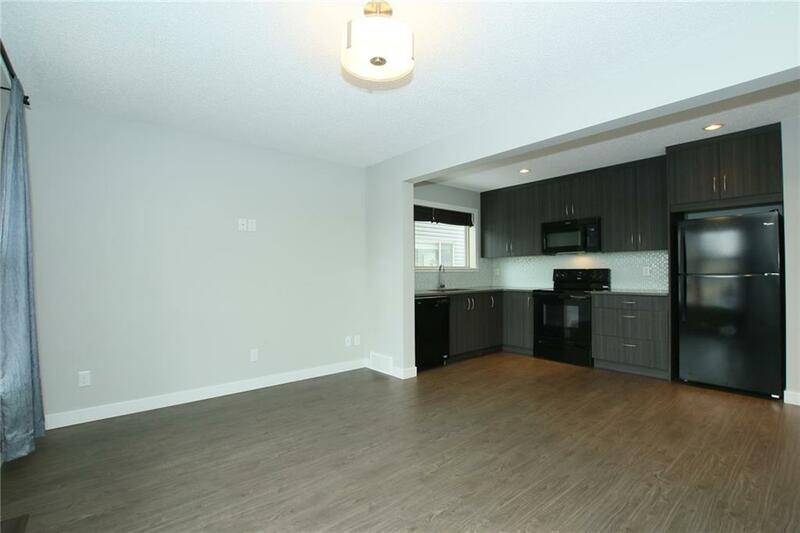 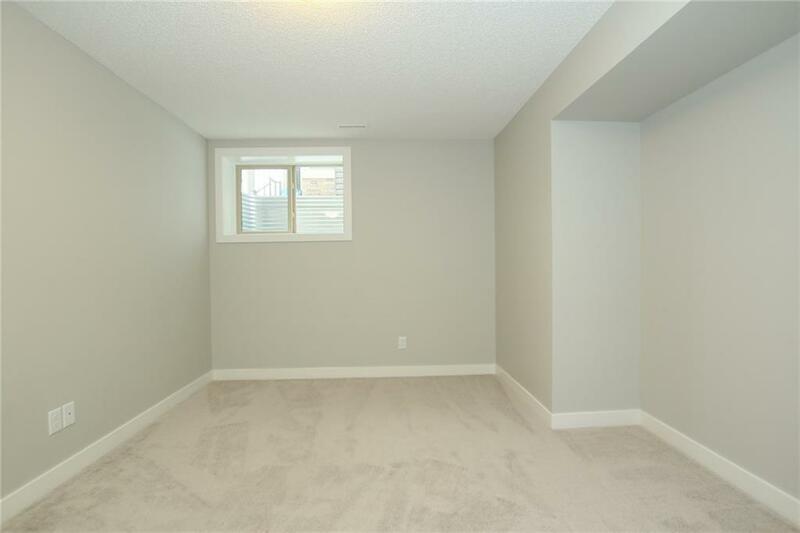 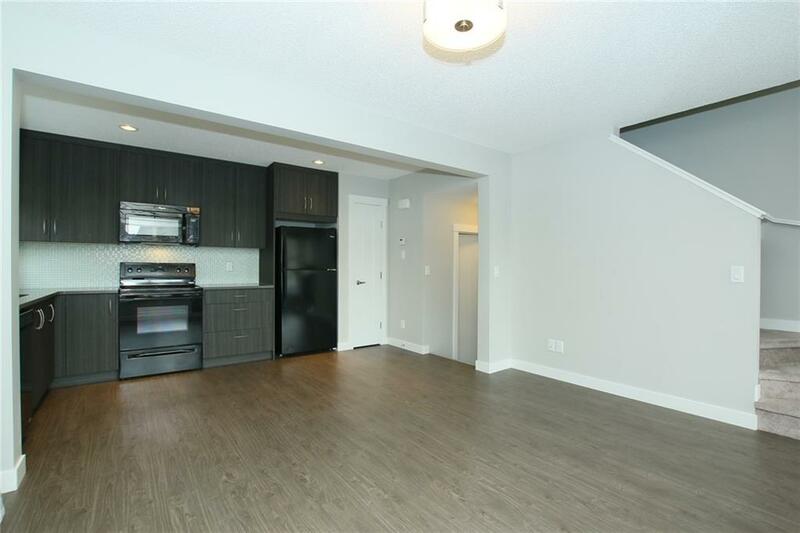 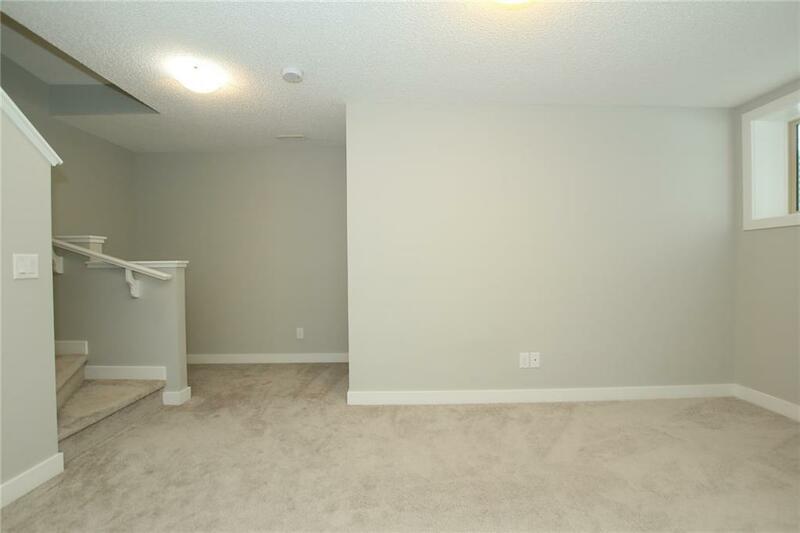 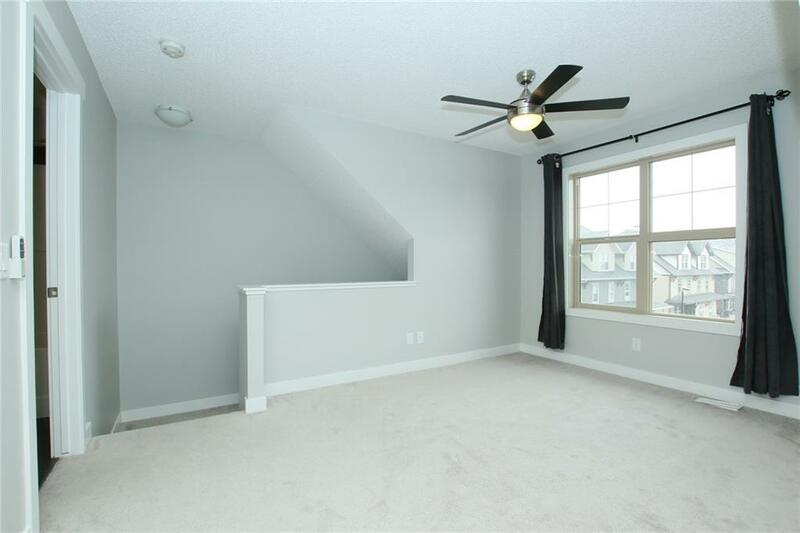 Main floor is open concept in the living room with laminate flooring, kitchen and half bath. 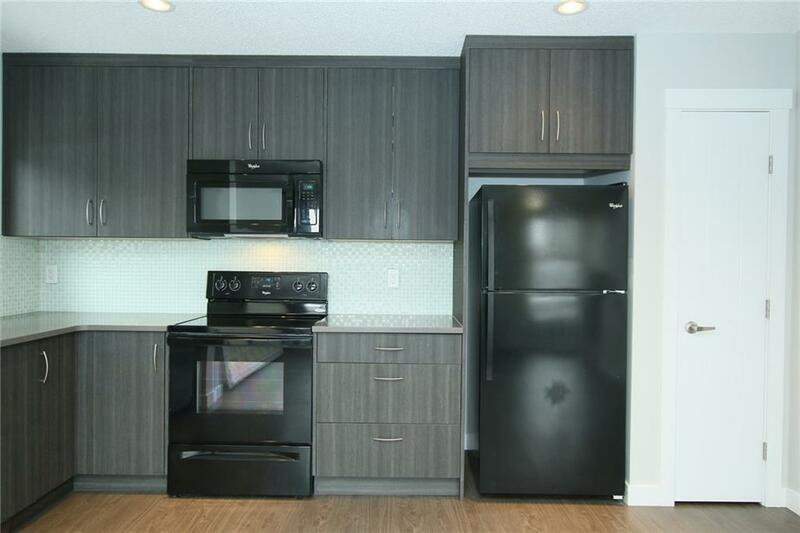 Black appliances in the kitchen with quartz counter-tops and glass tiled back splash. 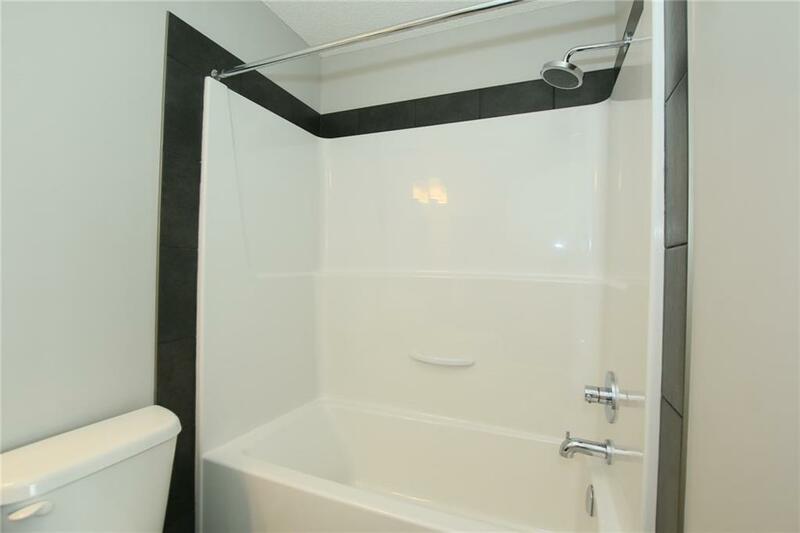 Ceramic tiles in the bathrooms with carpeting throughout the rest of the house. 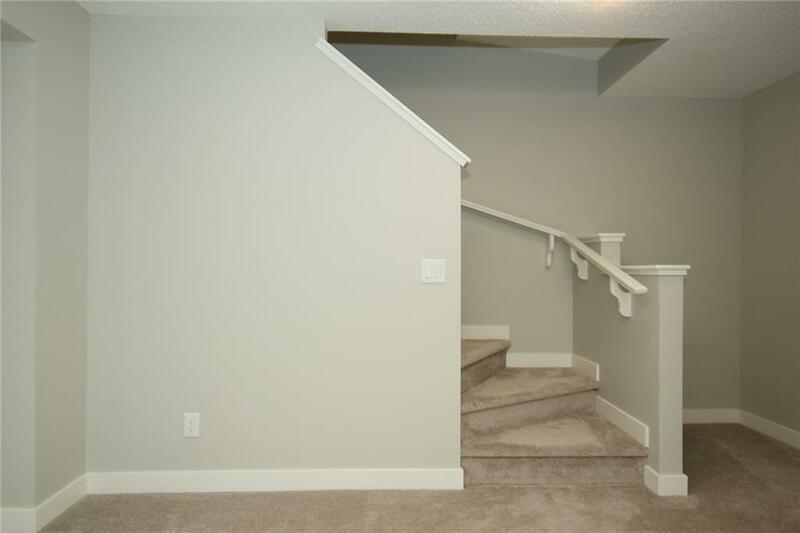 The lower level consists of a family room, laundry room, storage under the stairs and a 3pc rough in bathroom. 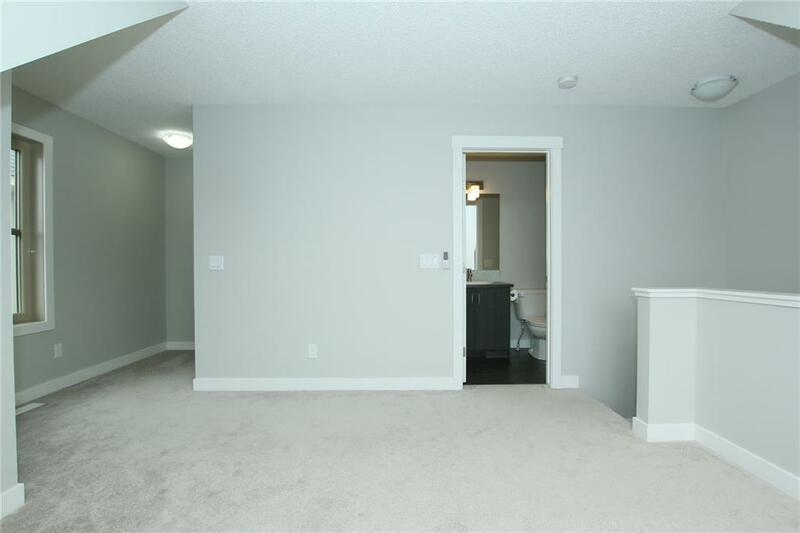 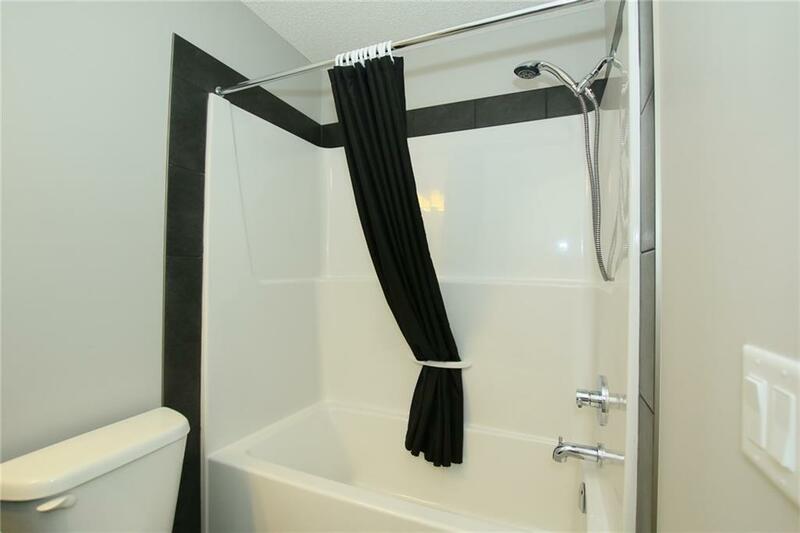 The second floor features two bedrooms and a 4pc bathroom. 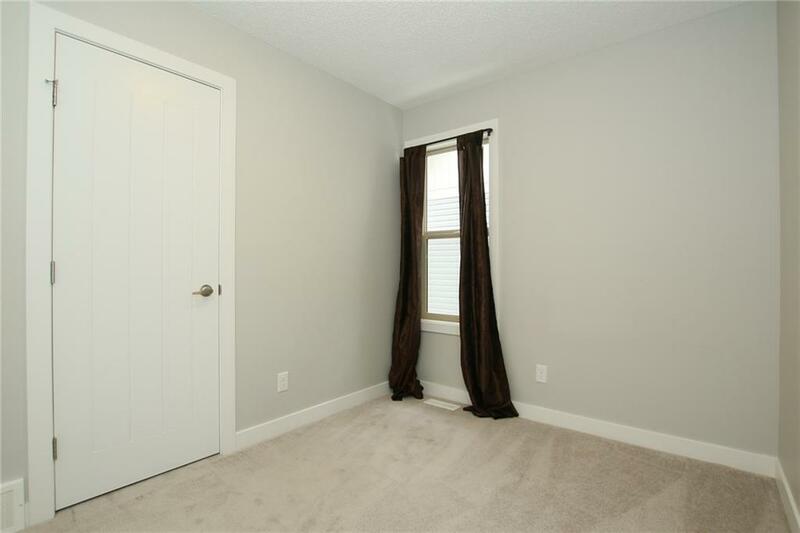 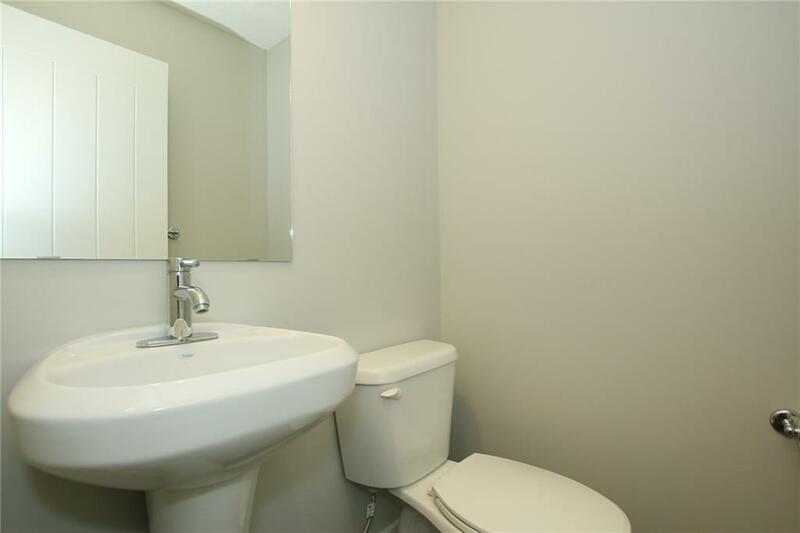 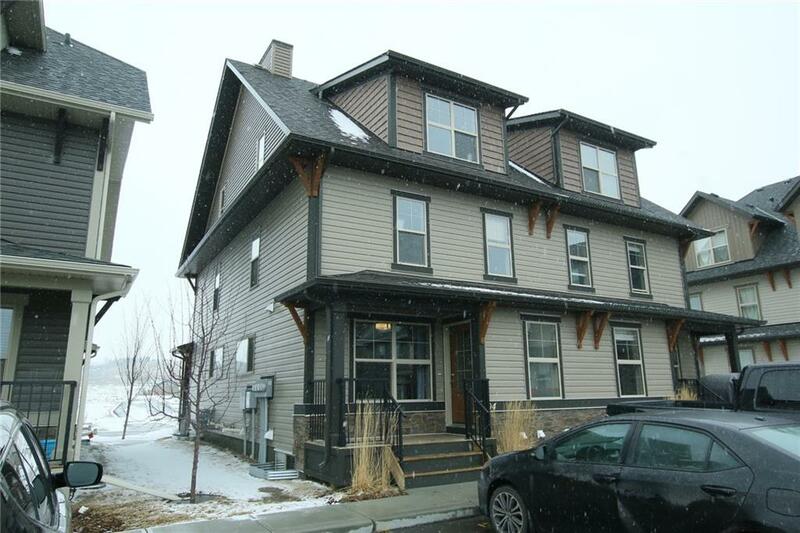 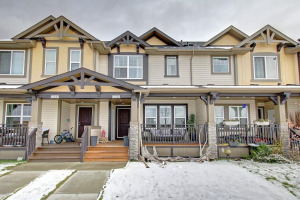 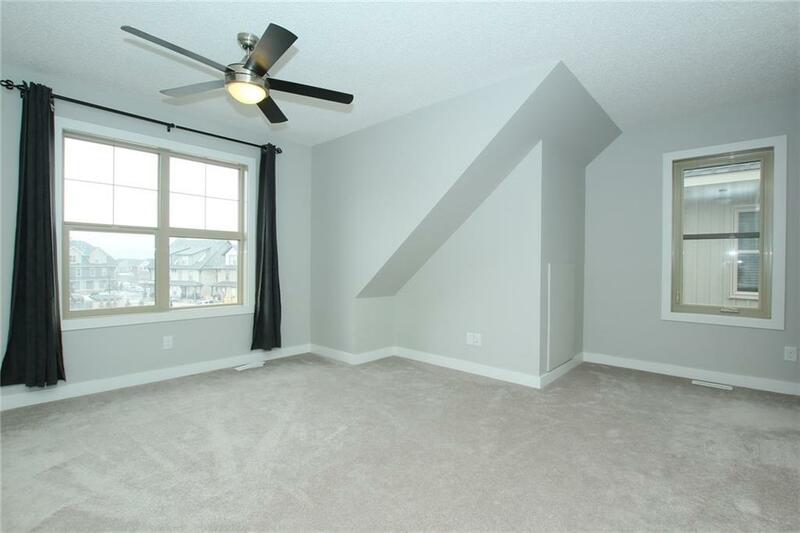 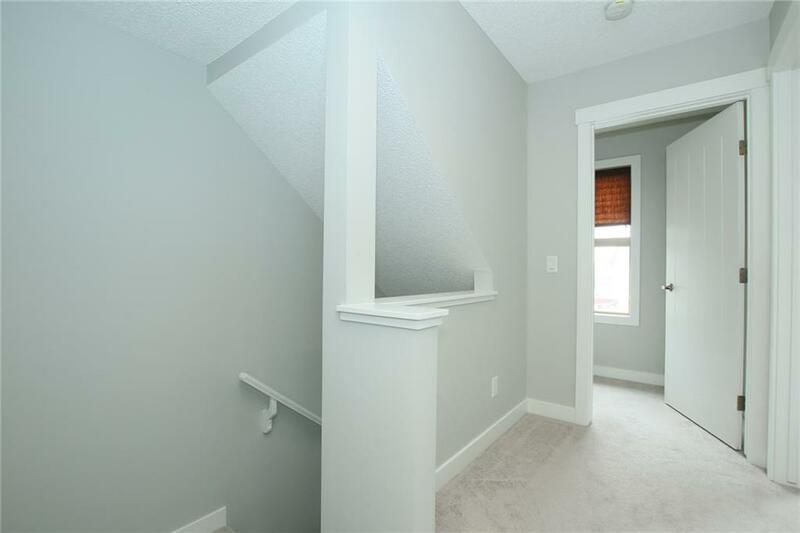 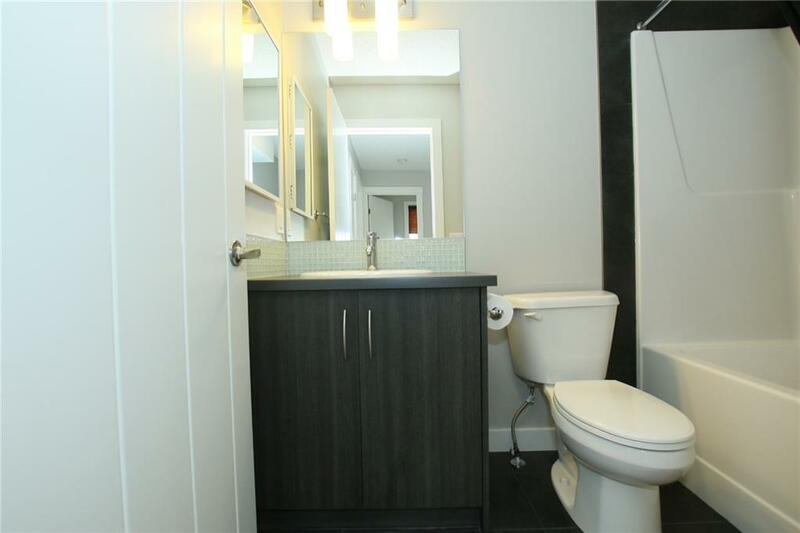 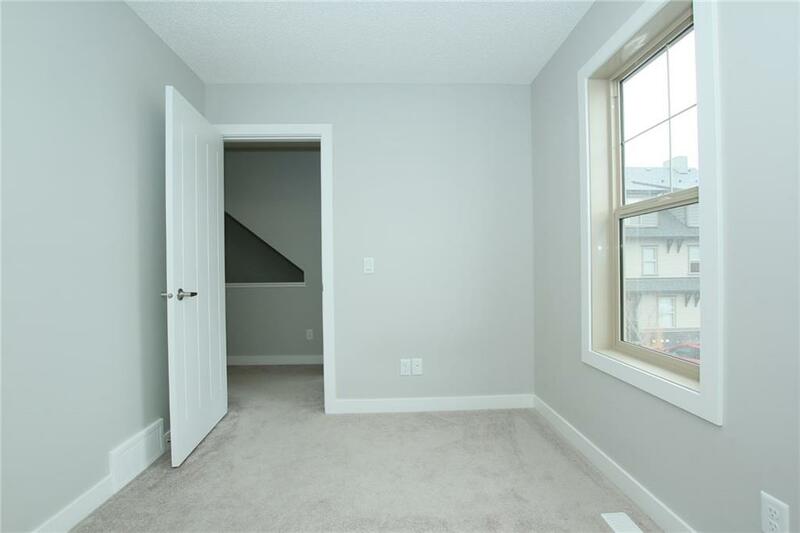 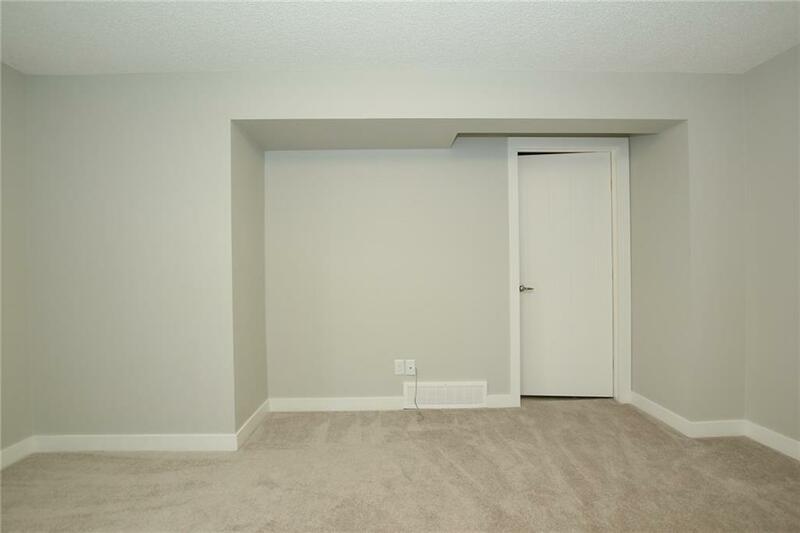 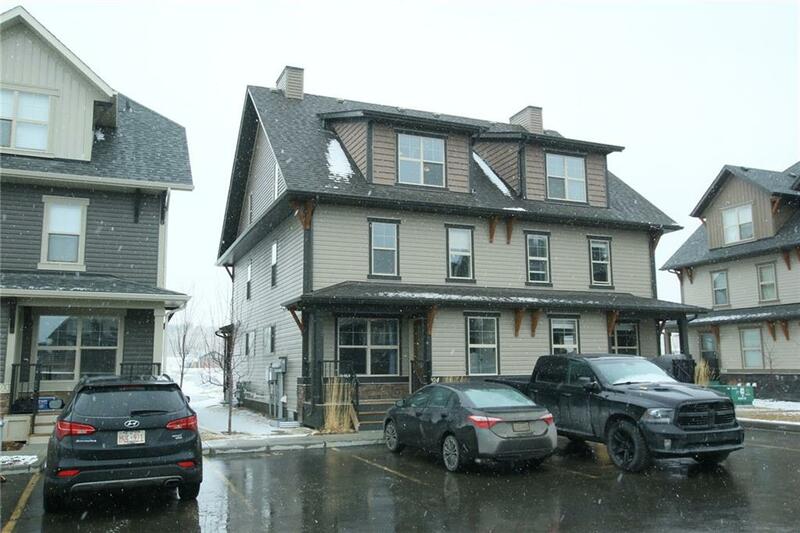 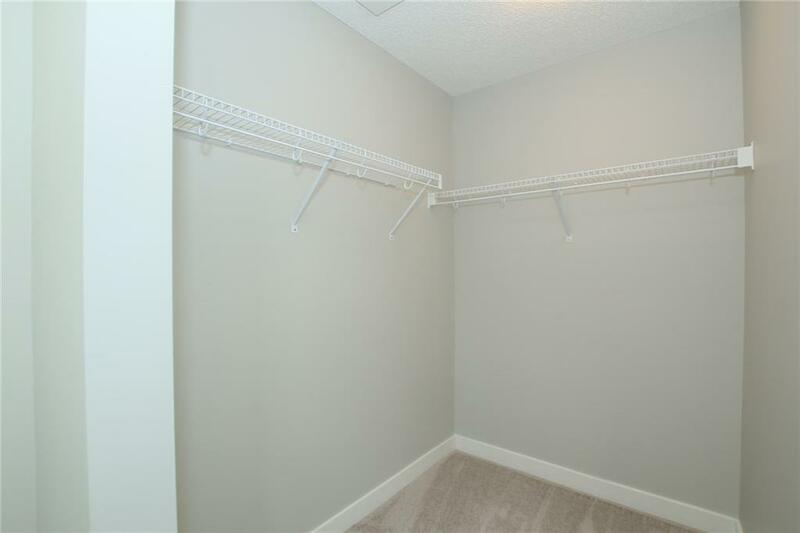 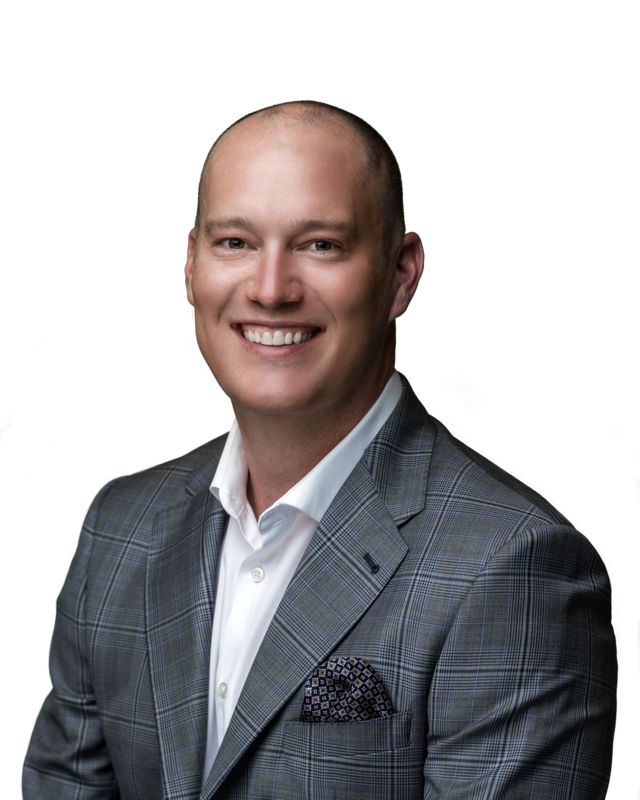 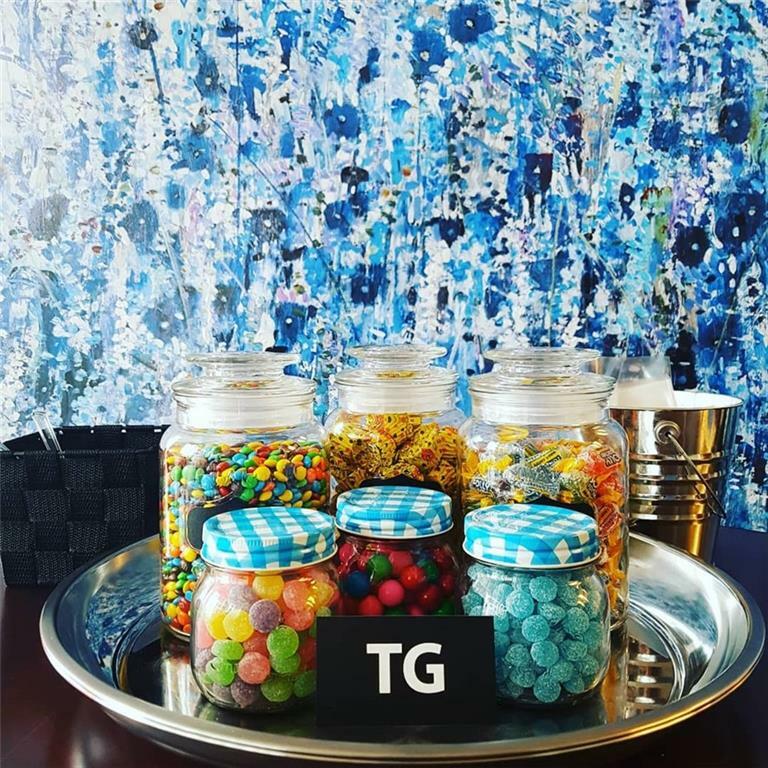 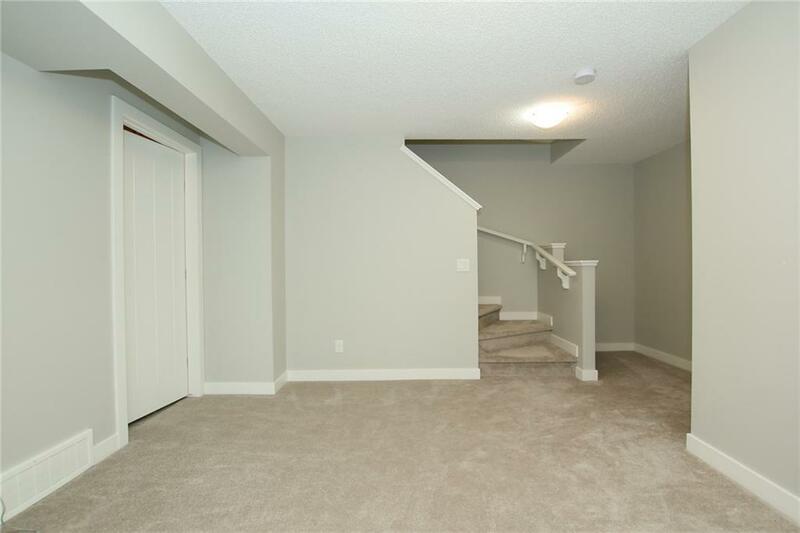 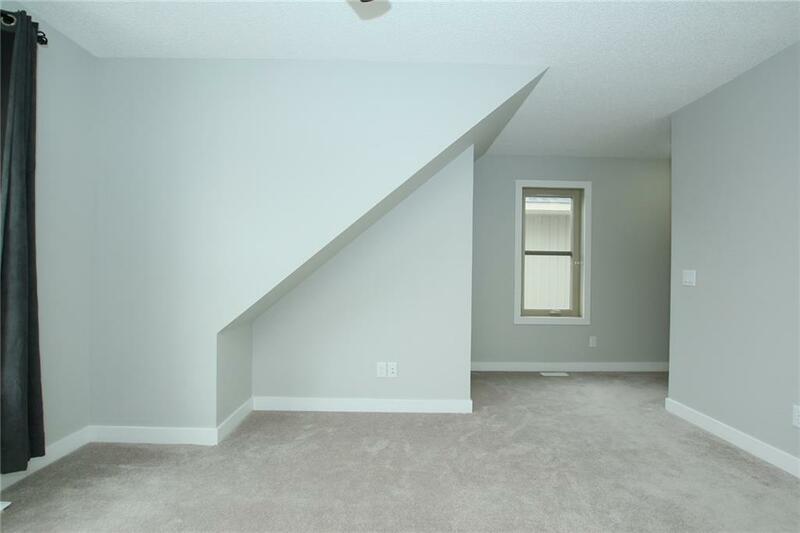 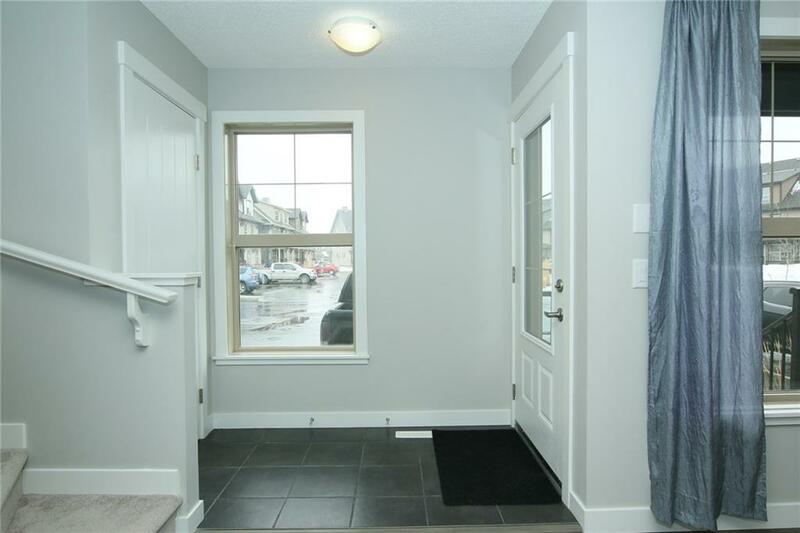 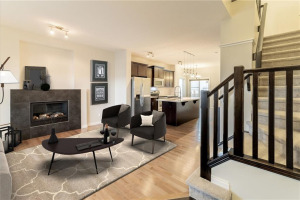 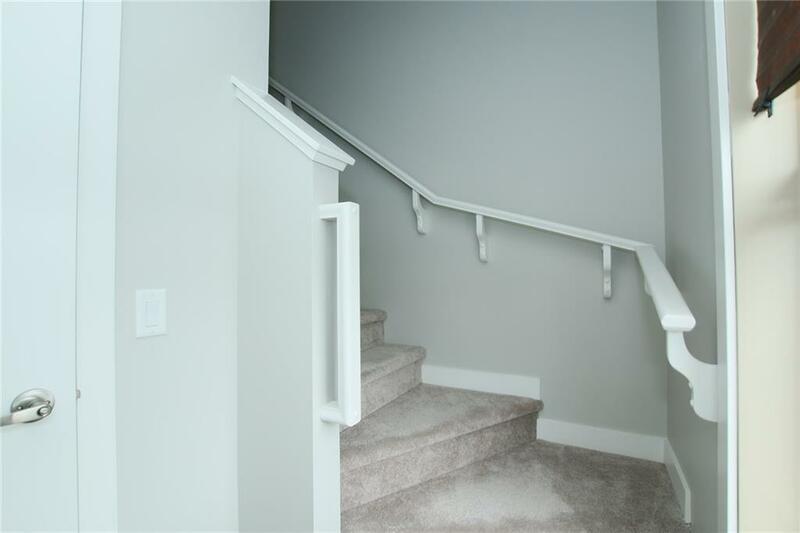 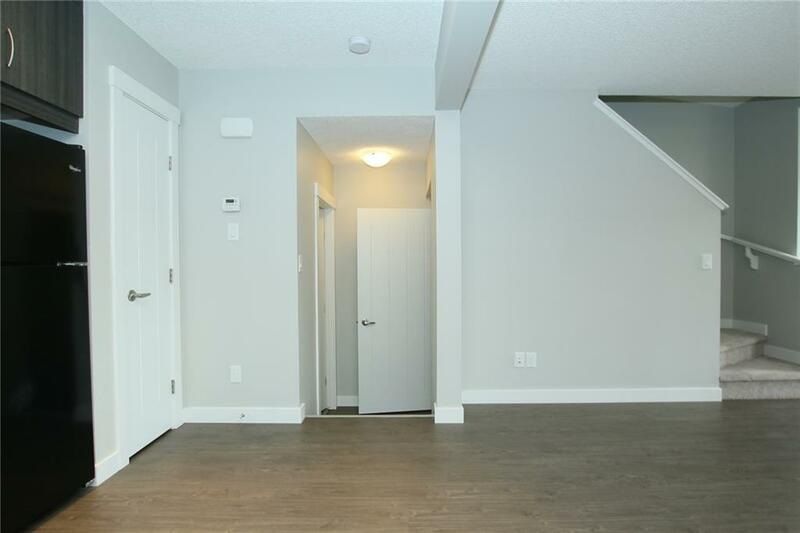 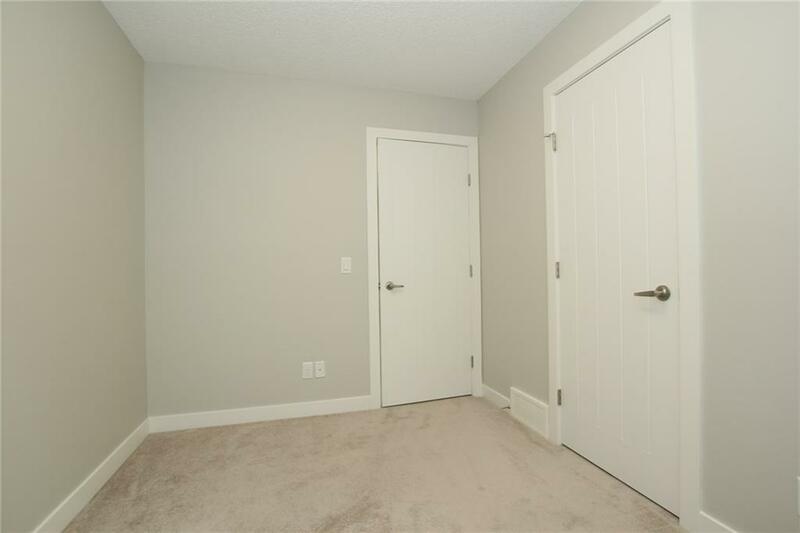 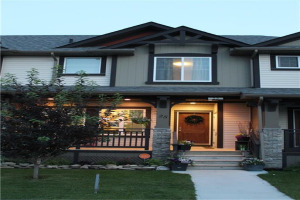 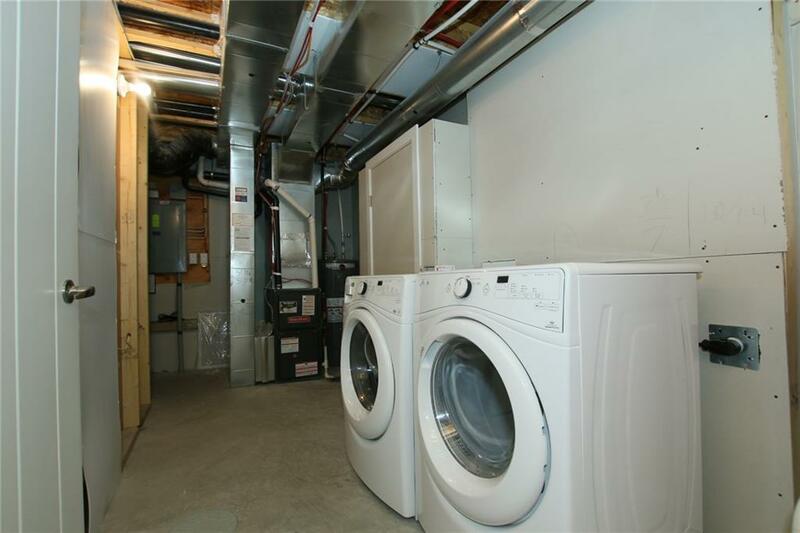 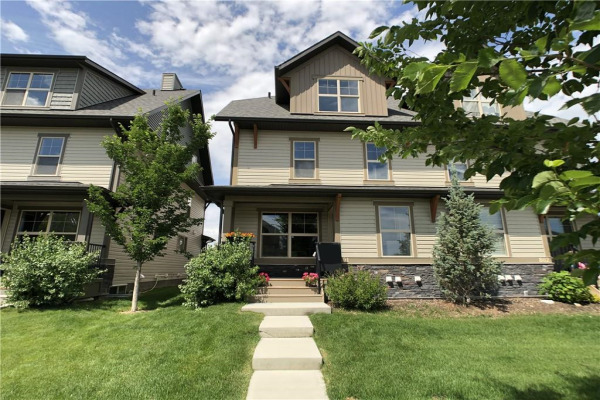 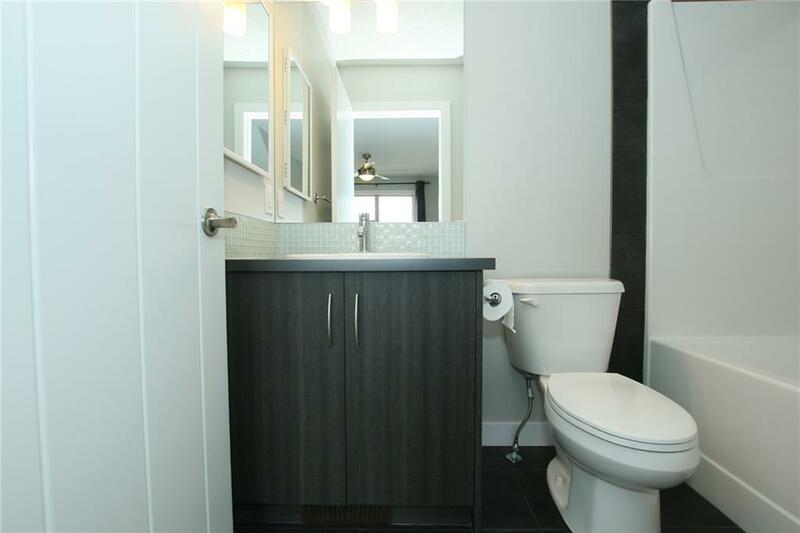 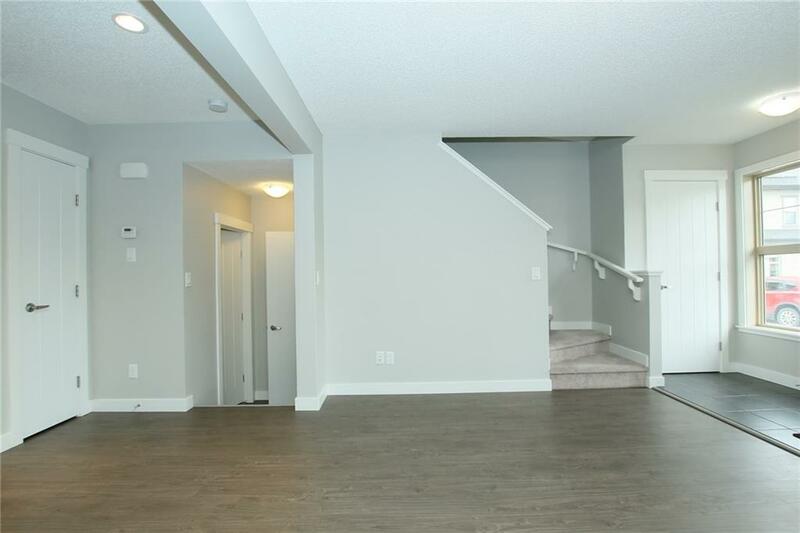 The upper floor has a large master bedroom with a large walk-in closet and 4pc ensuite. 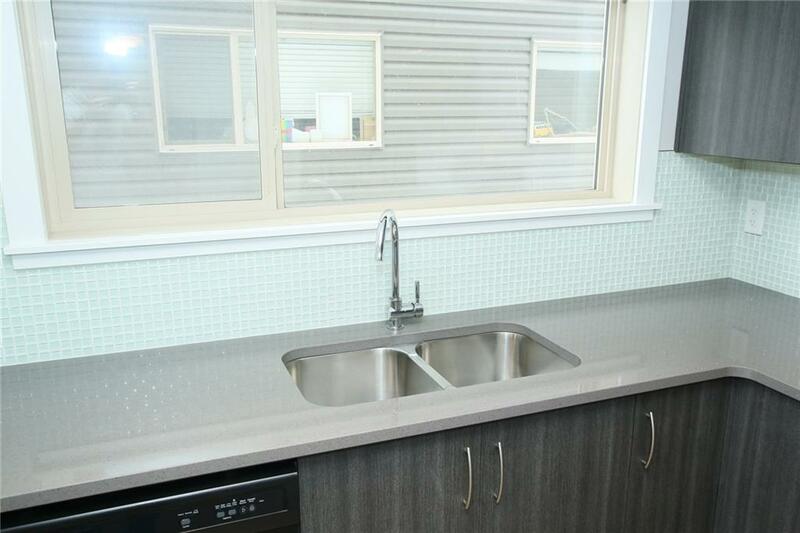 The complex has parking outside each unit and a large central visitor parking area. 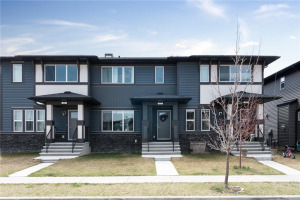 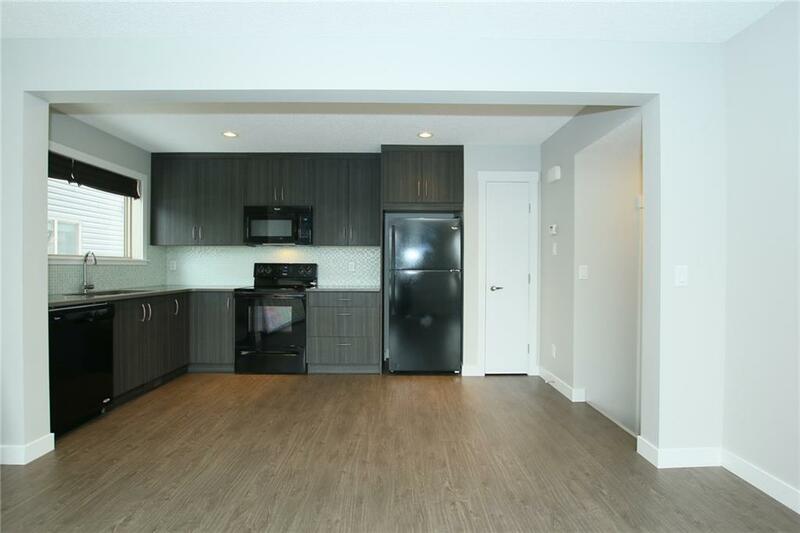 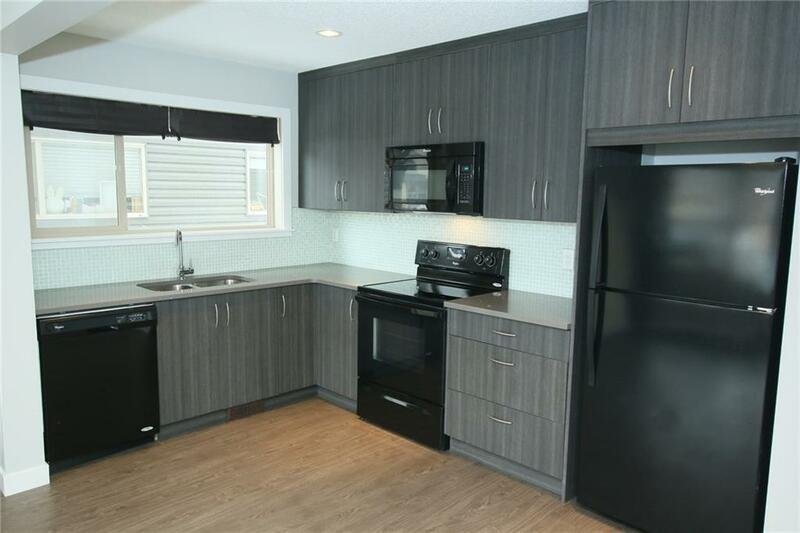 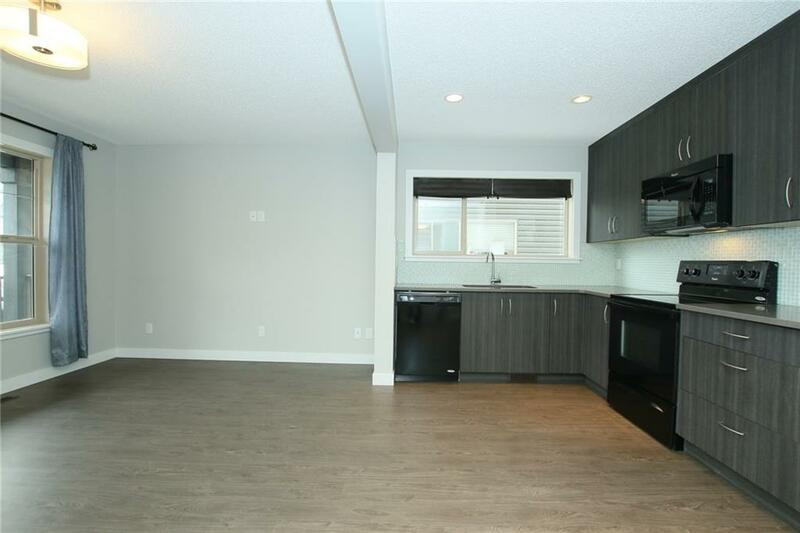 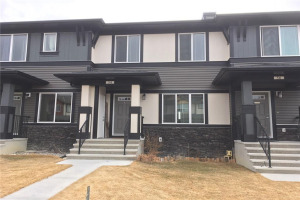 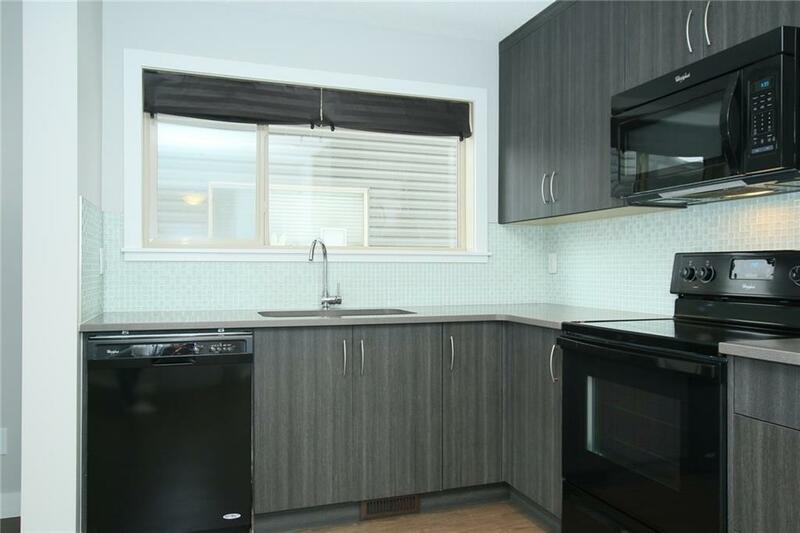 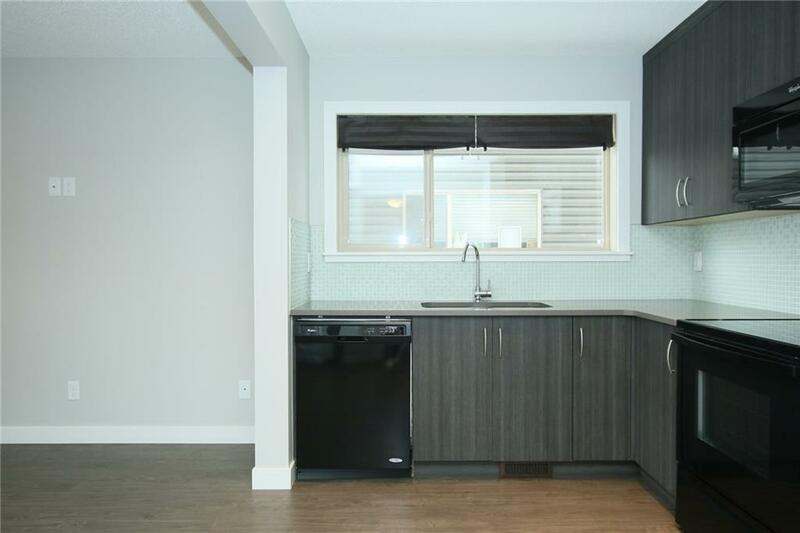 Wonderful developing community, offering a fantastic starter home!